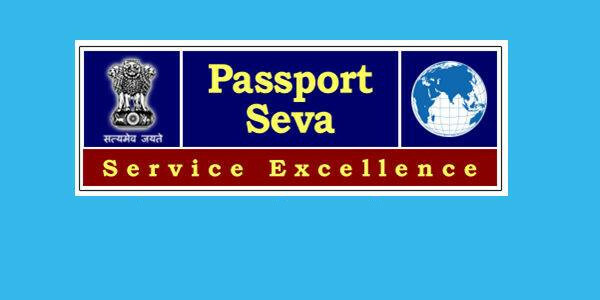 The wait for the Post Office Passport Seva Kendra to be opened in Belagavi is getting more as the days pass by. In may it was scheduled to commence operations by June end, but didn’t hear a word about it even when it is almost end of October now. The RTI’s we had put with the MEA had revealed that the tender for the Furniture was pending and once that is done the POPSK would be started. But that too was a month ago. Since then nothing has been heard from our Beloved MP as well who seems to be busy with the RoB as of now. We further asked for all the minutes of meetings held for the establishment and now it is clear that, the POPSK Belagavi is awaiting Furniture from the Ministry of External affairs (MEA). The latest correspondence dated 26-07-2017 states – Space on the first floor was identified and white washing and electrical rewiring has been done. However network cabling was not done as the furniture are yet to be supplied by MEA. It is also ascertained by the RPO Bengaluru that the process of procurement of furniture may take some more time. Now the POPSK will open only after the Furniture is supplied by the MEA and also the human resources are arranged for the same. The wait could be long as it seems only the citizens are in need of the passport office, the administration, elected representatives are not uttering a word about it. Its total apathy of the concerned officials. They do not have the zeal to complete things in the scheduled time frame. Neither is our machinery mature enough to address such micro issues. Sub kuch chalta hai attitude.